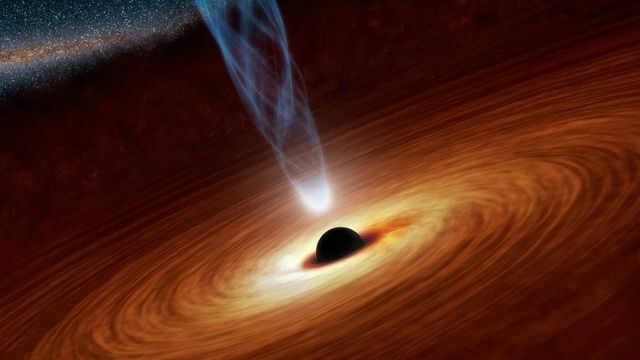 With more than 50 years of research in Space Technology, scientists have not been able to capture a real image of a black hole. That is because the black hole closest to Earth is millions of light years away, located at the center of our galaxy. And for us to take a picture of that scale will require a telescope as big as the size of Earth! While making a telescope of that scale is impossible, artificial intelligence may make it possible to give us the very first glimpse of a black hole.